Organizer, judge, and senior official of Canadian Kung-Fu Open Tournament 2004 and Canadian Wushu Kung Fu Challenge 2005. 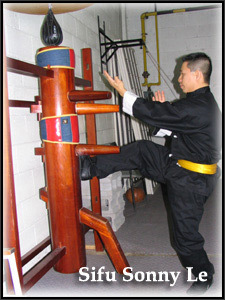 Master Sonny H.Lee (Master Lee) was born in 1970 in the Saigon, the South of VietNam. He has been studied Martial Arts since the age of 10. He had achieved his 2nd Degree Black Belt in Tae-Kwon-do as the age of 16. 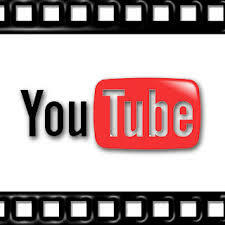 At the same year he began his Traditional Shaolin Weaponry system with Master Kwan Fai and Traditional Wing Chun style under Wing Chun linage of Master Yuen Chai Wan Wing Chun. Master Sonny Lee came to Canada in 1992 and had been actively practicing and starting his Martial Art teaching career since then. He had continued his Wing Chun study under linage of Master Ip YipMan > HoKamMing. 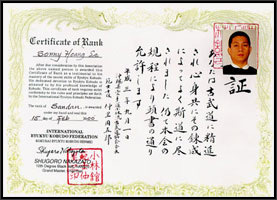 In February of 2000 Master Sonny Lee (Master Lee) had been certified at Sandan (3rd Dan) by the International Ryukyu Kobudo Federation in Toronto, Canada for the Weaponry Division after he had helped to train a lot of Black Belts from other Matial Art such as: Karate, Taekwondo, Kobudo .... with his specialty on the Shaolin Weaponry system. 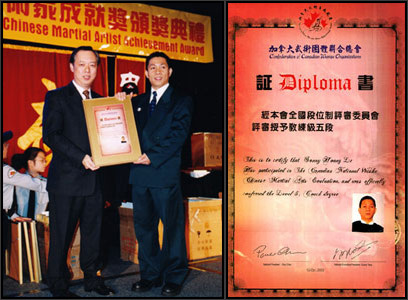 In October of 2002 he had achieved National Certified Coach, 5th Degree from the Confederation of Canadian Wushu Organizations.